What is St. Vincent de Paul Ministry? The members of this Society do outreach ministry with people who live within the parish boundaries. The efforts to alleviate the economic challenges faced by some people might include assistance with utilities or rent, food, clothing, furniture, or medication. This Society organizes the annual Thanksgiving Food Drive and Christmas Toy Drive for the parish. Volunteers need to be trained in the process by an active member of the Society. Approximately 3 hours a week on one day: morning or afternoon. One hour monthly meeting. Respond to telephone messages, distribute food vouchers, and issue payments for utilities or rent. Requisition furniture or clothing from the SVDP Thrift Store. Attend monthly meetings. 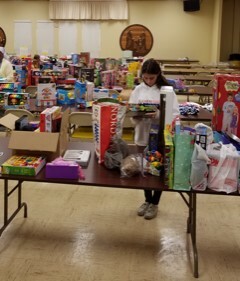 The St. Vincent de Paul Conference at St. Catherine of Siena Church thanks our parishioners for your continued generosity. You made it possible for us to distribute Thanksgiving food baskets to 128 families, plus each family received a $15 Publix Gift Card to help them buy a turkey. 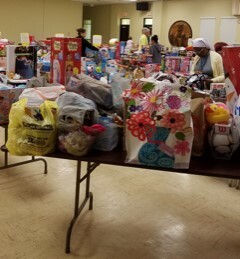 For our Christmas Toy Giveaway, 225 families received approximately 700 toys and gift cards and each family also received a $15 Publix Gift Card. During the year, we received 2,025 calls for assistance and we were able to help over 252 families. The remaining requests were referred to other parishes or charitable organizations. As you know, the main source of our fundraising is through the Poor Boxes located at the church doors as well as occasional collections. 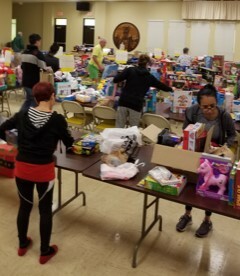 During 2018, St. Vincent de Paul received over $31,531 in monetary donations and disbursed over $33,458 to families in need. Your generous donations are a wonderful example of charity-at-work in our neighborhood. God will bless all of us for what we do for His needy people. We look forward to your continued, generous support. 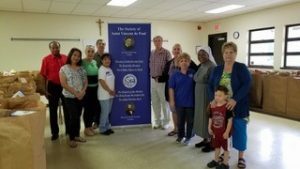 The St. Vincent de Paul Conference here at St. Catherine of Siena currently has 11 active members and 10 associate members who have volunteered 3,800 hours. 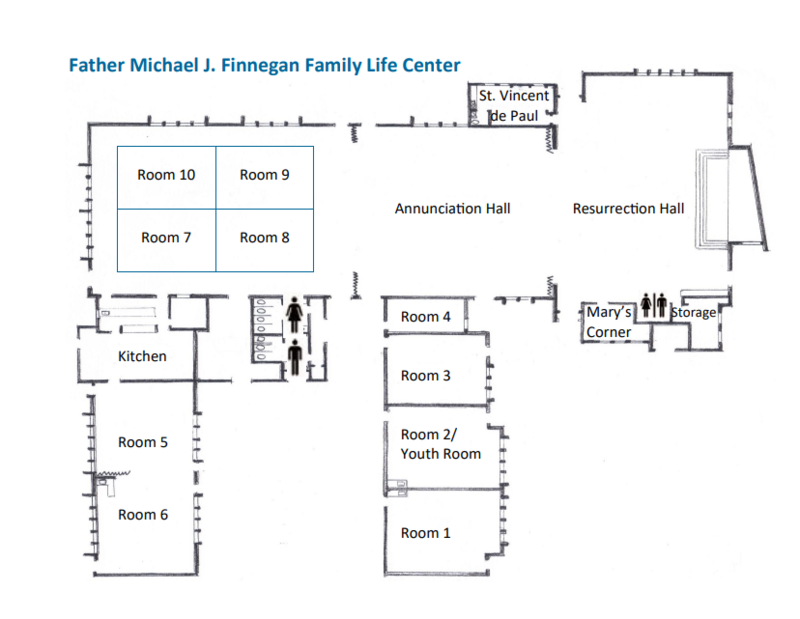 If you would like to volunteer your time to St. Vincent de Paul, please call or stop by and leave your name and telephone number at the Parish Office. Thank you and God bless you.